Please join the Kehilla congregation as we honor Rabbi Dev Noily, our new Senior Rabbi, with a Shabbaton filled with blessings, learning, prayer, music, food, and unbridled joy. *Childcare and Children’s programming will be provided. We expect more than a full house, so please RSVP to get your name on the list. Let us know how many people will be in your party. It’s first come, first served! There will be overflow seating in the Sinai Room. If you would like to help with planning and preparation, please contact Michael Saxe-Taller at Michael@kehillasynagogue.org. 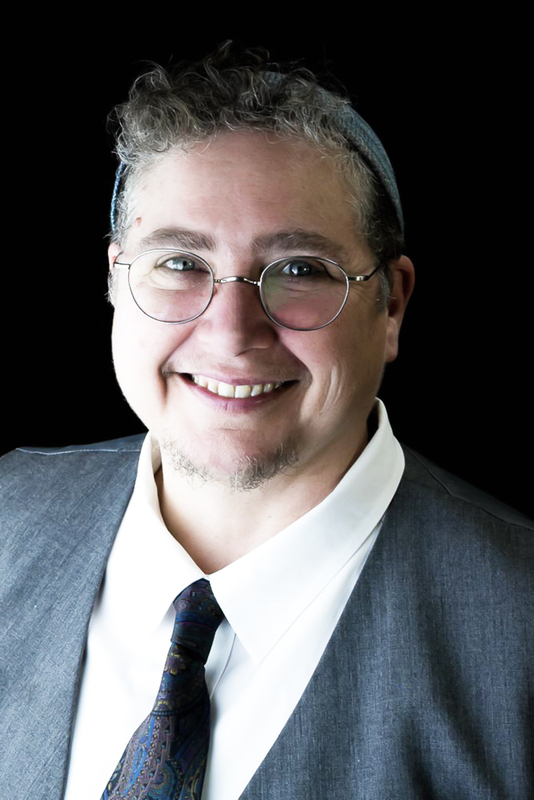 Rabbi Benay Lappe is the Founder and Rosh Yeshiva of SVARA: A Traditionally Radical Yeshiva. Ordained by The Jewish Theological Seminary in 1997, she is an award-winning educator specializing in the application of queer theory to Talmud study. 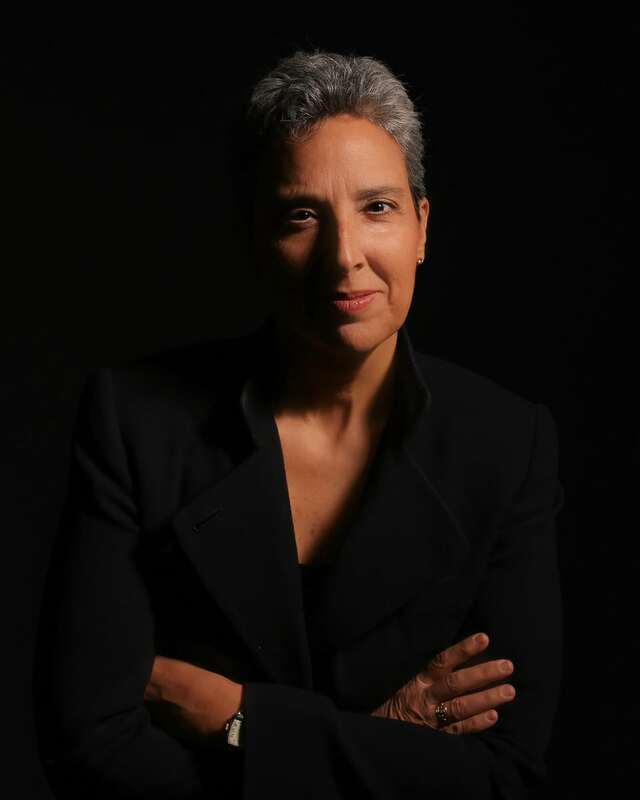 Rabbi Lappe has served on the faculties of the University of Illinois at Urbana-Champaign, Temple University, American Jewish University, The Reconstructionist Rabbinical College, The Graduate Theological Union’s Center for Jewish Studies at UC-Berkeley, The Wexner Institute, and Milken Community High School. Rabbi Lappe was named to The Forward’s 2014 list of Most Inspiring Rabbis, Jewrotica’s Sexiest Rabbis of 2013, and was a recipient of the 2016 Covenant Award. While learning and teaching Talmud are her greatest passions, she is also a licensed pilot, shoemaker, and patent-holding inventor. Bus: Take northbound AC transit line 12 to entrance to the social hall on Grand Avenue. Schedule here. Bart: Nearest BART station is Macarthur, about 2 miles away. Kehilla is located in a light commericial/residential neighborhood and STREET PARKING WILL BE LIMITED, especially on Saturday morning. AFTER 6PM ONLY: The ACE Hardware parking lot will be available for Kehilla. Please do NOT park in the ACE lot during the day on Saturday. This Saturday, traffic officers have been asked to use their discretion and only ticket cars parked on Fairview Avenue if they are otherwise parked illegally (ie. blocking a driveway). Neither the city nor Kehilla can 100% guarantee that cars parked on Fairview on Saturday morning will not be ticketed, but it is highly unlikely that it will happen.